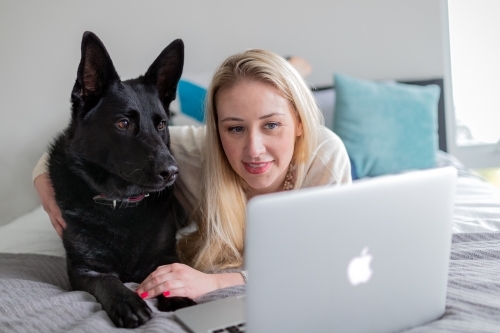 This is the first in a new series of blog posts where I’ll be talking to local pet businesses about some fantastic products and services available across New Zealand. Have you heard of pet sharing? Would your dog love an extra walk a week. Do you need your cat taken care of while you are on holiday? Do you wish you could take a dog on a walk sometimes but can’t have your own. Well, Share My Pet could be for you! Read on you hear a bit about what it’s like for everyone in involved! 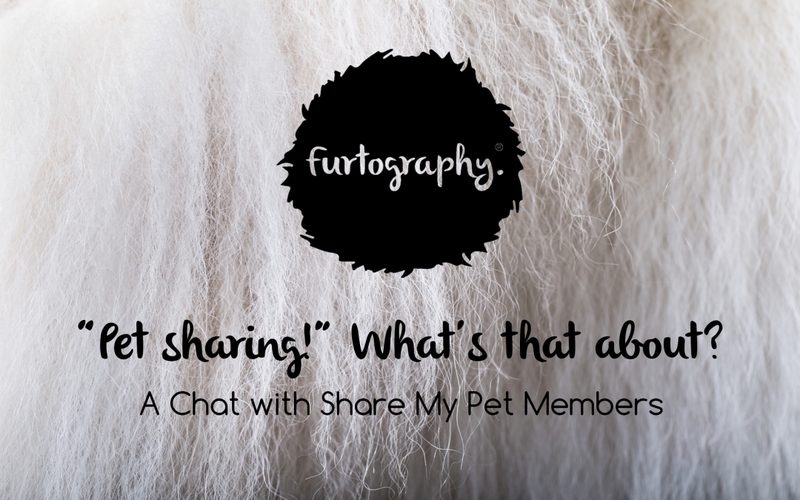 What is the idea behind Share my Pet and why did you start it up? We founded Share My Pet in 2017, after speaking to lots of people when walking our dogs, who love animals but can’t or don’t have one but would love to take care of one. We realised that there are a lot of good people out there that love animals but for whatever reasons do not own a pet but would love to share the care of an animal and have the joy of an animal’s companionship. We saw the same need in pet owners who occasionally wish they had someone else they know and trust in their lives to help out with the looking after of their beloved pet, whether it be when they go on holidays, want their pet to have extra companionship or just want to make their pets happy by allowing them more love from animal lovers. 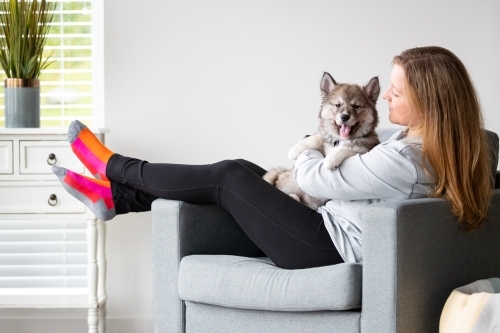 We believe Share My Pet is a win- win situation for pet owners and animal lovers alike. What made you decide to join Share My Pet? I love my pets and occasionally when life gets super busy I feel like they aren’t receiving the attention and exercise they deserve. Share My pet has given me an opportunity to find someone trustworthy and local to come and walk my dog and look after the bunnies when we go away on holiday. What’s the best thing about Share My Pet? As a pet owner I like that I have total control about who I meet and allow to have contact with my pet. If I like the sound of someone from the messages I receive we meet in real life and then we get to see how we connect. At any point if I feel they aren’t the right person I can discontinue our contact and look for another match. I also really like the feeling you get when you meet someone that you really know you can trust, and the connection feels right! My pet is happier and I have made a new friend along the way. What’s it like to be a Carer? I am currently living in a rental property and unfortunately there are no pets allowed. 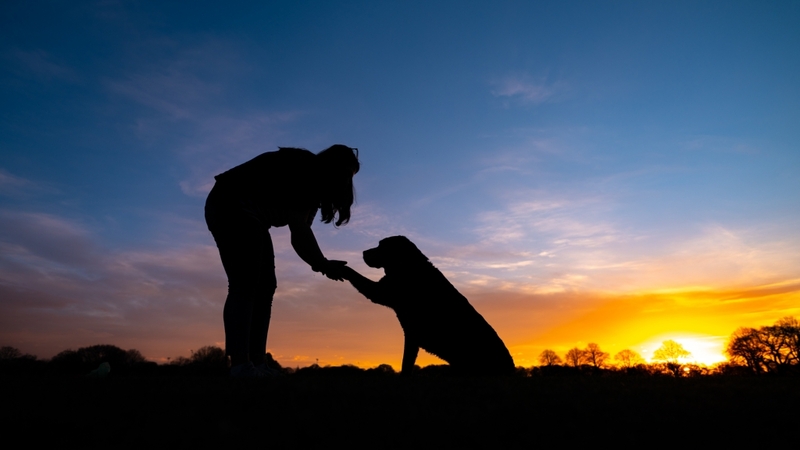 I grew up with a family dog and cat and really miss their companionship so joining Share My Pet has been a great way for me to be able to connect with a local dog and take them on a weekly walk. I feel like we both benefit from it! Is it easy to find a pet on Share My Pet to connect with? When I first joined up there weren’t many pets in my area, but I kept checking the site regularly and new pets are joining my area all the time. I have now connected with a family that is happy for me to do holiday care for their cat while they are away on holidays and I also have a new canine buddy I go running with on the weekends. 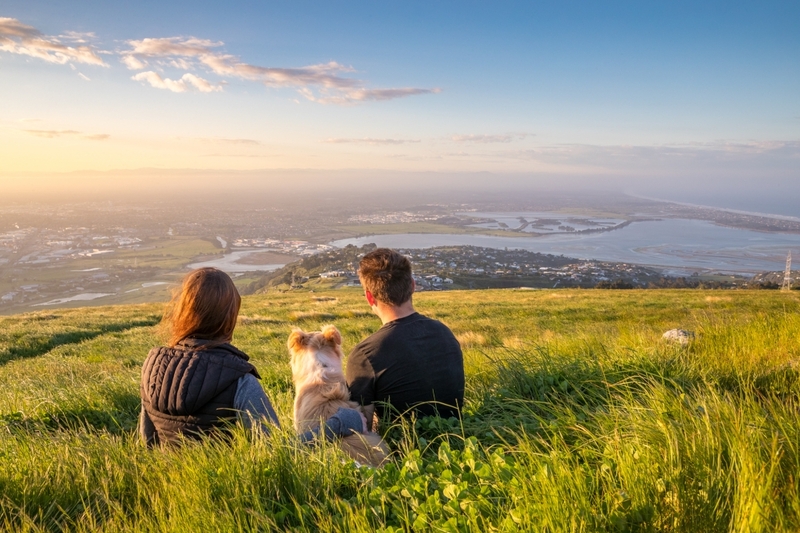 How often do you commit to looking after someone else’s Pet? As I travel a lot for work and therefore feel like I can’t fully commit to having my own pet I joined Share My pet. I have found a connection where the pet’s owner is flexible enough for me to come and spend time with their pet as much as my free time allows, sometimes this is 2 times a week and other times its only 2-3 times a month. Now that the pet, the owner and I have formed a great relationship we are all just happy to see each other when it works! And what do the dogs think? What’s the best bit about having an extra carer in your life? The Best bit? The treats! NO wait! The undivided attention! Scratches head… actually I think the best bit is the adventure of going somewhere new and making new friends along the way. I feel like my world is a bigger, better place. I have gone to new parks and walked along different tracks. Licks chops…did I mention the treats? What’s it like going out with a carer? The first time we all met we went to my favourite doggie friendly beach and we all played lots of games and this lovely new guy was there throwing my ball. He can throw so far!!! We had a great time, and all got to know each other. Then a week later we all went for a walk together. The first time I went out alone on a date I felt a bit nervous because my Mum wasn’t with us, but I quickly relaxed once we got to the beach and had a great time. Now when I see my Carer coming I get so excited!!! To find out more about Share My Pet, visit their website or join them on Facebook or Instagram.